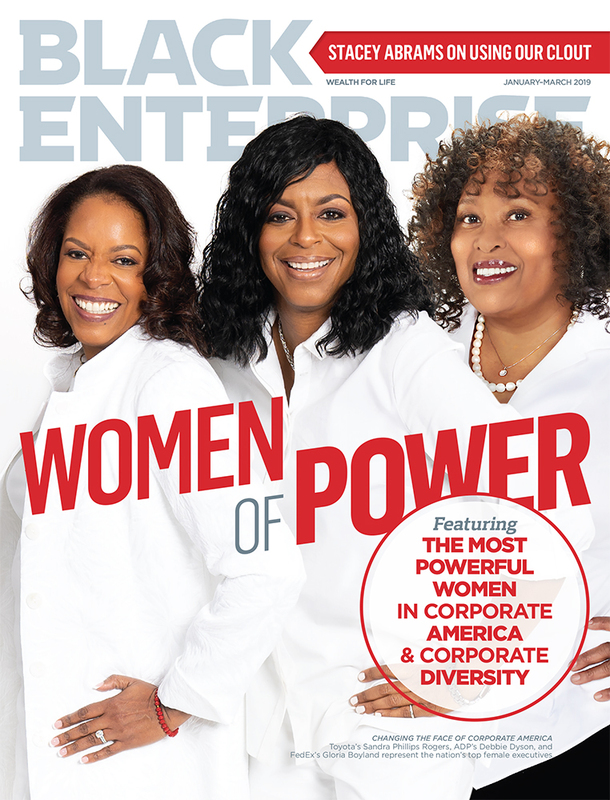 Today, hundreds of professional women are gathering at the Hilton Diplomat Resort & Spa in Hollywood, Florida for three days of empowerment at the 2016 Black Enterprise Women of Power Summit. Featuring a plethora of phenomenal speakers, this summit will inspire attendees to know their worth and own their truth while embracing their power. Exemplifier of “woman of powerâ€ and President of the Professional Diversity Network and National Association of Professional Women, Star Jones, will be moderating a powerful summit session on leading like a woman while winning in a man’s world. 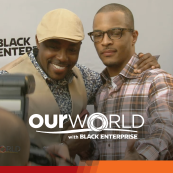 BlackEnterprise.com caught up with Jones to discuss staying in the Big Leagues by transferring winning skills no matter the job, position, or industry. 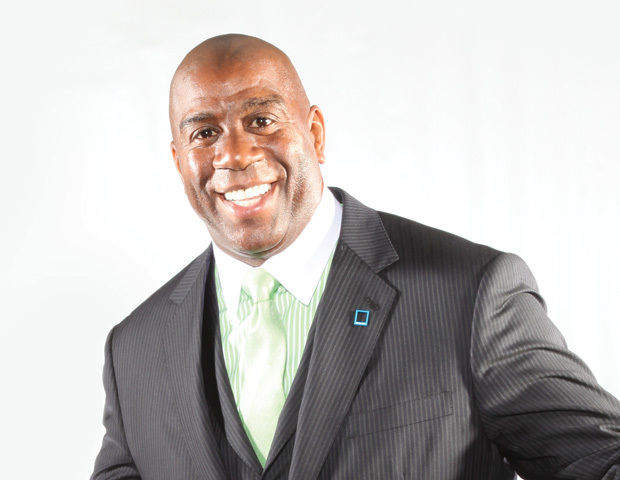 BlackEnterprise.com: Which top three fundamental skills are necessary for achieving “Big Leagueâ€ career status? 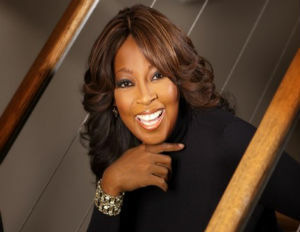 Star Jones: Strategic thinking, time management and team building are mine. However, in addition to fundamental “skills,â€ I think it’s important to have fundamental character traits like integrity, confidence, and perseverance in order to achieve sustainable “Big Leagueâ€ career status. How does one remain on a winning streak given changes in job, position, or industry? 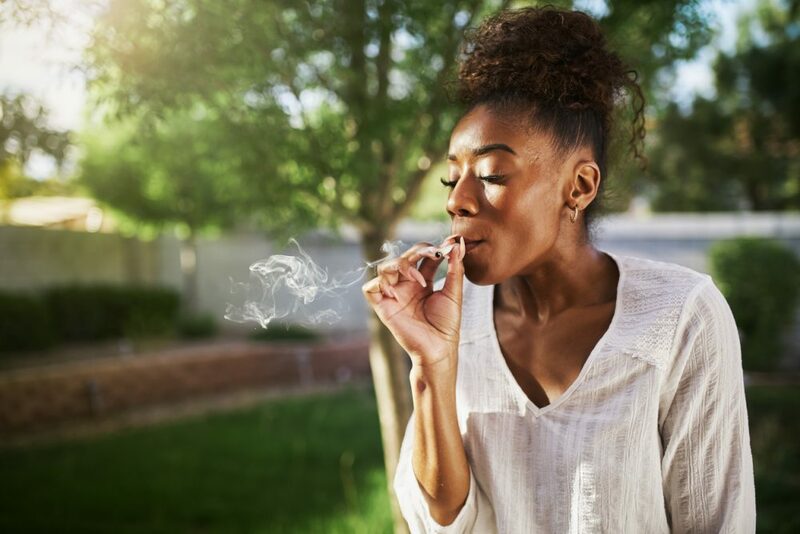 I’m a big fan of education so I think it’s critical to continuously update your skill set to help you stay ahead of trends in your chosen industry. Additionally, I’d suggest maintaining a solid professional network that can help expand your knowledge base and provide additional opportunities. What three tips would you offer someone looking for a complete career change? 1 — Seek a mentor in the field you’re looking to enter. You can find great mentors at networking events like the ones we host at NAPW. 2 — Consult with a career coach to ensure your skill set fits into the industry and jobs you are looking to move into. And be prepared to take courses or obtain certifications to better position yourself in your field/job. 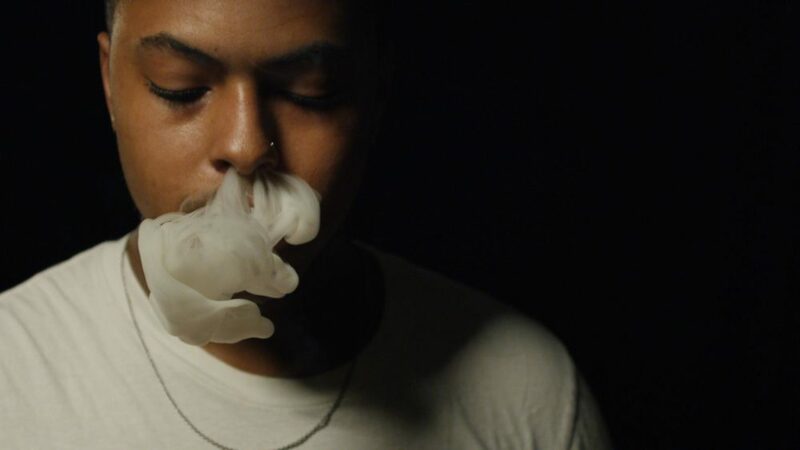 3 — I truly believe that the best job is one that doesn’t feel like a job because it feeds your passion. Give some thought to aligning your passion with your career, and you’ll never have to “workâ€ a day in your life. How do you bounce back after an abrupt/undesired career alteration (i.e. layoffs)? I was fired on national television. That’s about as public a dismissal as you can get. I bounced back by realizing that a setback can be the set up for the next success. After the initial shock, I tapped into my professional network for possible job opportunities. 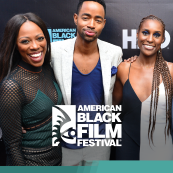 I also used my media platform to spread awareness about issues near and dear to me–heart disease, diversity and inclusion, and issues related to women in the workplace and women’s equality. That was my sweet spot, and that’s how I landed my current position: President of NAPW and President of Professional Diversity Network. As a woman, how do you go about “finding your footingâ€ in a male-dominated industry? If you want to “find your footing,â€ you have to take the first step. Talent is not dependent on gender. The best way to find your footing is to demonstrate that you have the skills to do the job and then go do it. When I was a public prosecutor, I had to break into the “boys clubâ€ of the senior trial attorneys in the office.Â Instead of complaining or bulldozing my way in, I chose to get in that elite crowd by earning my way in. I amassed the best conviction rate of anyone in the office without compromising my ethics, my integrity, or my reason for being an attorney. 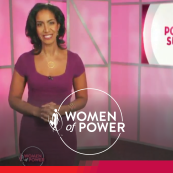 What can attendees of the Women of Power Summit expect from you as moderator of the Lead Like a Woman: Winning in a Man’s World Session? This session will empower our attendees to go after any job they want and instill a mindset where they will refuse to allow their gender to make them question their ability to succeed. Our panelists have both succeeded at the highest levels and attendees can certainly draw inspiration from them and their stories. Witness Star Jones live at the 2016 Black Enterprise Women of Power Summit, March 9-12, Hilton Diplomat Hollywood, Florida. Register NOW. 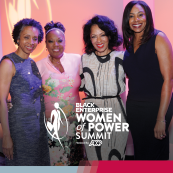 For information on the 2016 Women of Power Summit including sessions, speakers and performers click here.Â Follow Black Enterprise on social media @BlackEnterprise for Women of Power news, highlights, and updates. Use hashtag #BEWPS to stay in the loop. 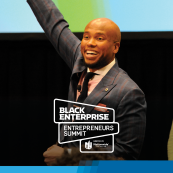 Please be on the lookout at BlackEnterprise.com as speakers, activities, and sessions are announced.